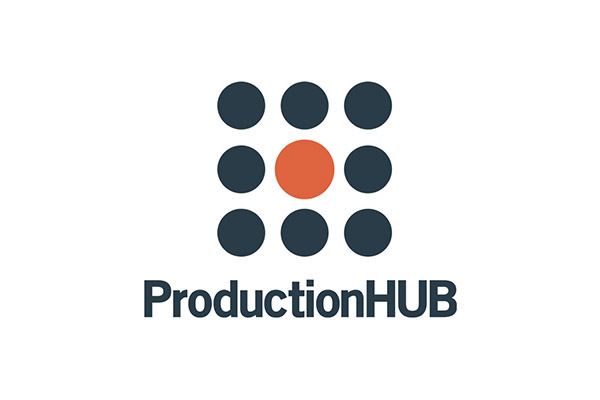 Are you a MARKETING DIRECTOR looking for the right video to showcase your product or service? Are you an HR or TRAINING MANAGER looking to reduce training costs? Are you a SALES EXECUTIVE with a complex offering that would be easier for your customers to grasp if they saw a quick video? Are you looking to boost growth, revenue, click through rate, or conversions on your website? Videos can help! It doesn’t matter if you need a corporate video, training video, product demo, company profile, or event video—we offer these and many other options for your convenience. 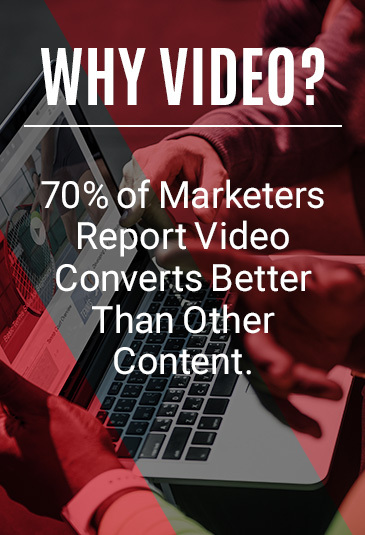 Your video is built to CONVERT. Video naturally has the power to engage your customers, but not all videos are equally able to drive business results (cat videos, anyone?). Our videos convert because we target them to your intended customer and integrate them with your marketing strategy. Your video STYLE will fit with your product. Whether your video deserves a cinematic feel, a warm and comforting tone, or an upbeat and exciting mood, we can deliver. We are committed to exceeding your expectations in every interaction. You get BOUTIQUE service on a NATIONAL scale. JLB Media is headquartered in Los Angeles and has a network of filmmakers all over the country, so wherever you are, we can get the job done. Complete video production packages can start as low as $1,500 with bulk orders.